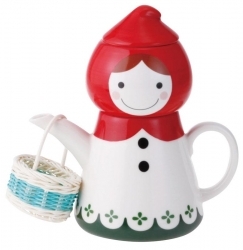 Little Red Riding Hood skipped through the forest for a cup of tea with her Grandma. 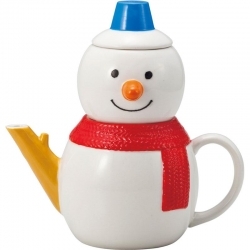 Snow White made tea for the seven dwarves. 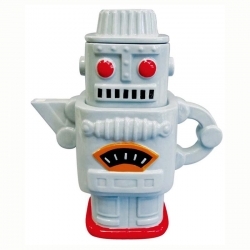 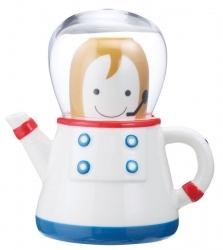 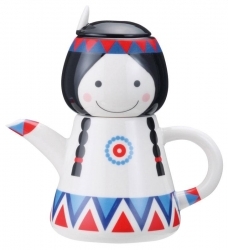 A character tea set to suit every crazy clown, budding astronaut or little angel in your life. 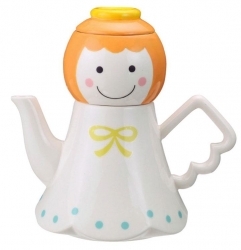 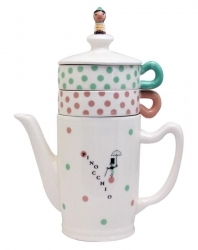 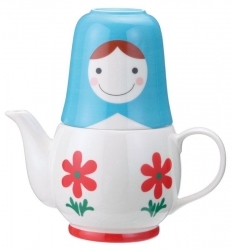 "560ml teapot with infuser, 1 cup and 1 tea glass Gift boxed"